P-74, a young male mountain lion, may not have survived the destruction of the Woolsey Fire. 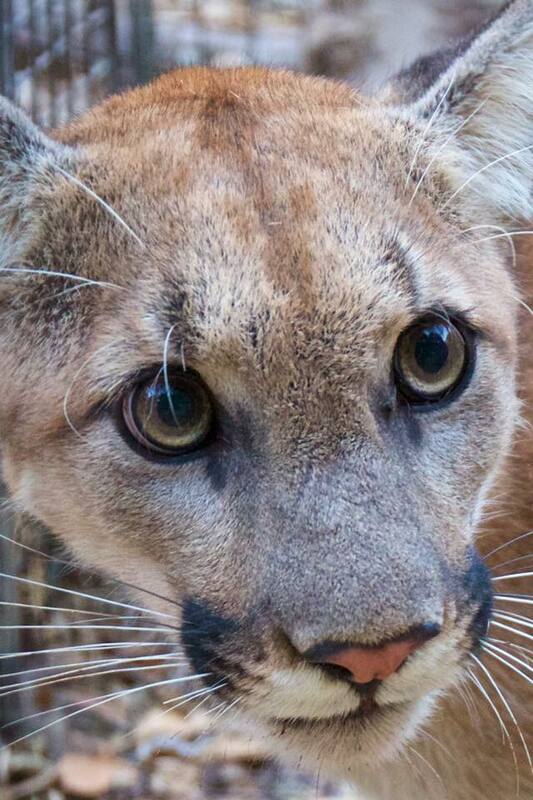 SANTA MONICA—Mountain Lion P-74, the latest feline captured as part of the Santa Monica Mountain mountain lion study, may not have survived the Woolsey Fire, the Santa Monica Mountains National Recreation Area reported on Monday, November 26. “His GPS collar has not reported to us since Friday, November 9, the day the wildfire moved into the central portion of the Santa Monica Mountains. Our biologists have also gone into the field and searched by foot, but have had no luck. We believe that he had not yet dispersed from his mother who was not radio-collared. We discovered from remote cameras in late October that he was still traveling with her. If we get any new information, we will be sure to let you know,” said Ranger Ana Beatriz. The approximately one-year old feline would be the only one out of the 13 mountain lions that are being studied in the Santa Monica Mountains to not survive the Woolsey Fire. 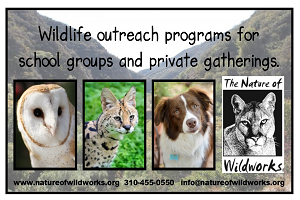 The Santa Monica Mountains National Recreation Area Facebook page reported that all four bobcats in the region were marked safe after the fire. It will take time for biologists to determine if the moving patterns of the bobcats are normal. They will continue to track the animals and monitor their actions as they search for a new home and resources to continue survival. The National Parks Service indicates that larger animals, such as deer, coyotes, bobcats, and mountain lions can cover lots of ground in an effort to escape danger, similar to the Woolsey Fire that plagued Southern California including cities like Malibu. Smaller animals have a more difficult time escaping. Reptiles and amphibians attempt to burrow underground for safety. The NPS notes that at this time it is too early to say how the wildlife in general have fared from the remnants of the fire.